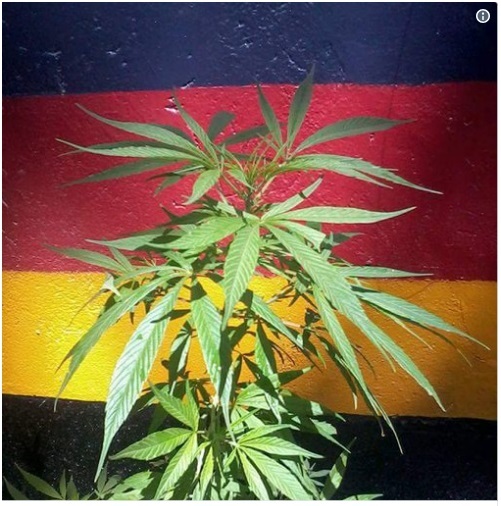 Wednesday, August 22, 2018 - A photo of a plant that looks like the infamous Cannabis Sativa better known as Bhang growing at a police station in Machakos has left tongues wagging. 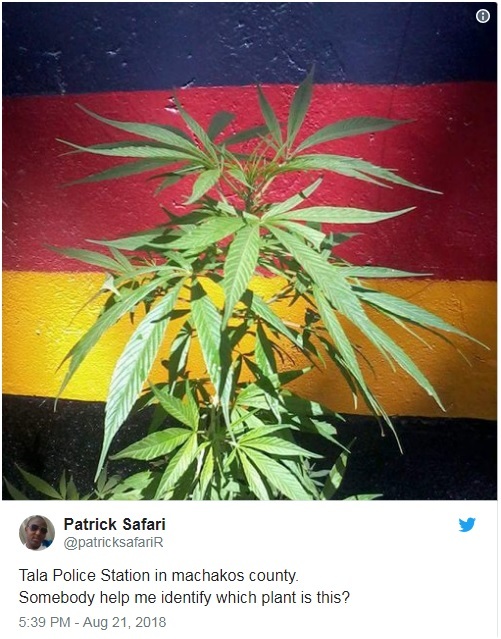 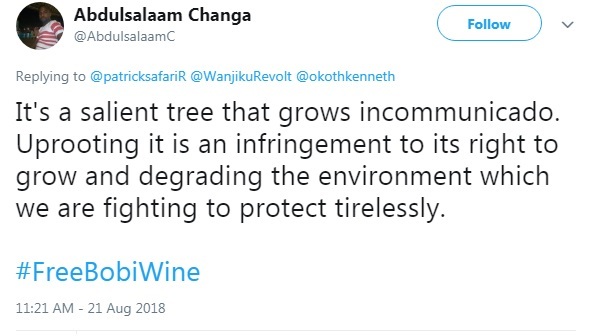 The photo was shared on twitter by one @patricksafari, who claimed that he spotted the plant at the Tala Police Post in Machakos County. He urged netizens to help identify the plant and most were convinced it is cannabis. 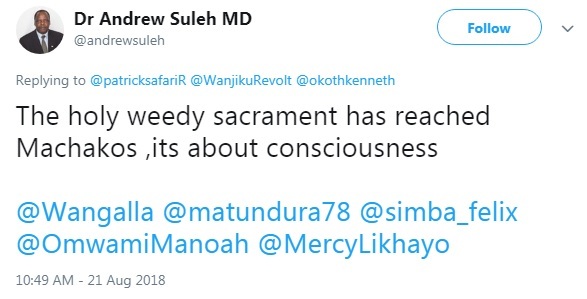 Check out the photo below and reactions.